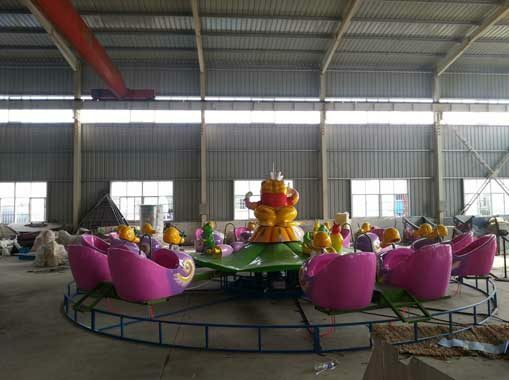 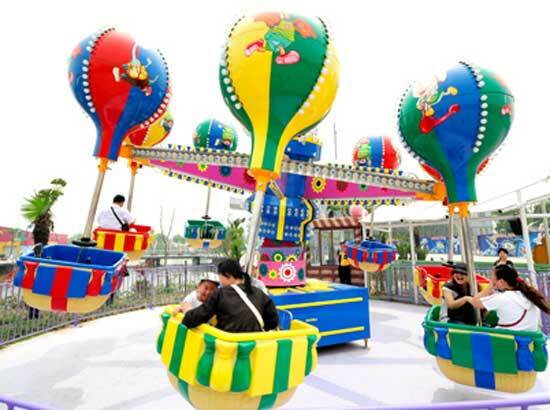 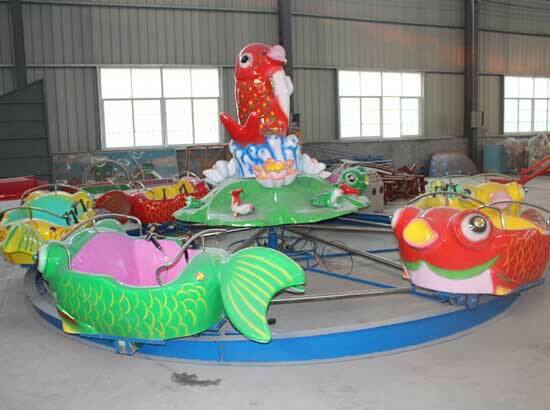 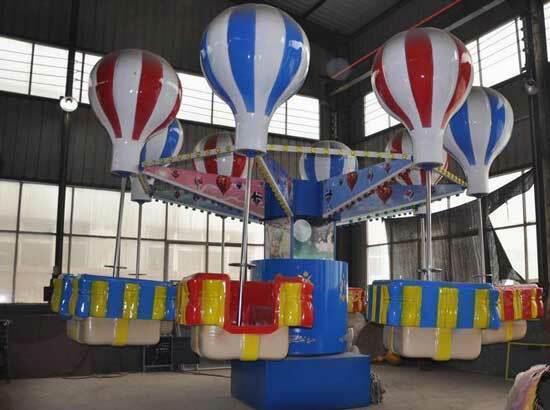 Here is our amusement rides in stock this month. 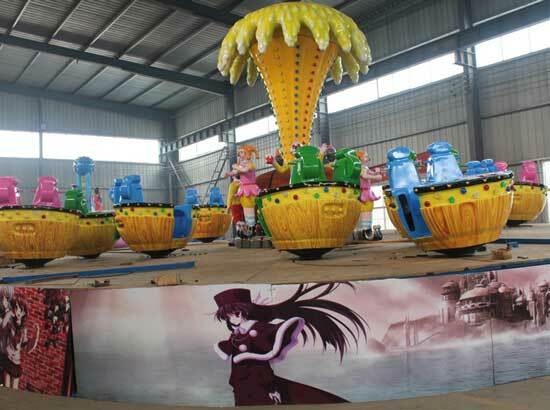 Welcome to know more information. 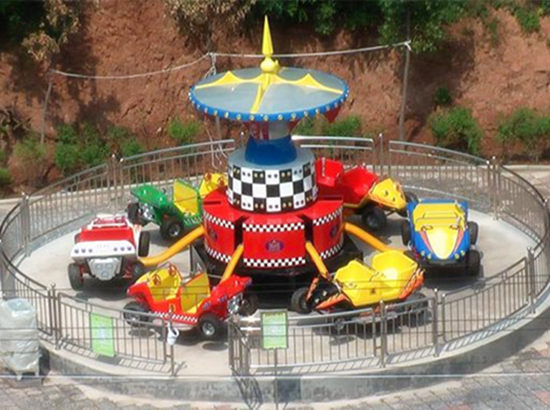 Check the Rides picture you like by click.